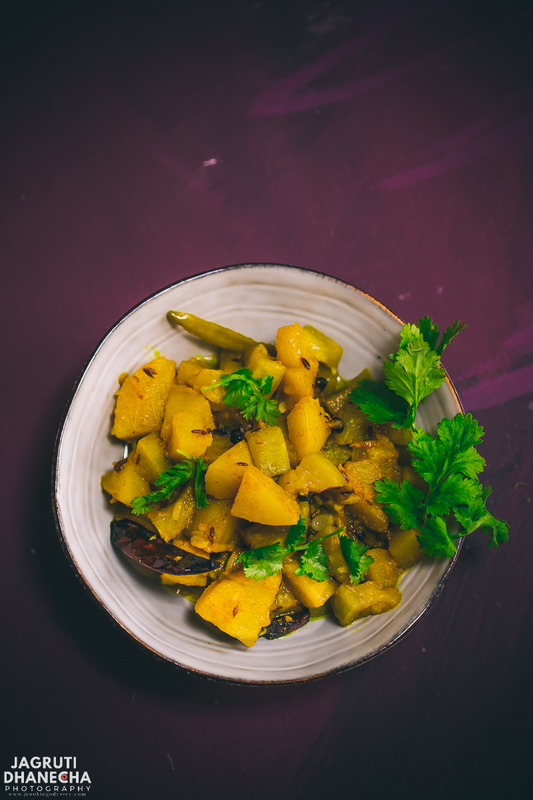 How to make Aloo Lauki Stew | Aloo Lauki Stew (Potato and bottle gourd stew) is an easy and simple curry recipe that is most popular and regular during the summer season in Jharkhand, India. 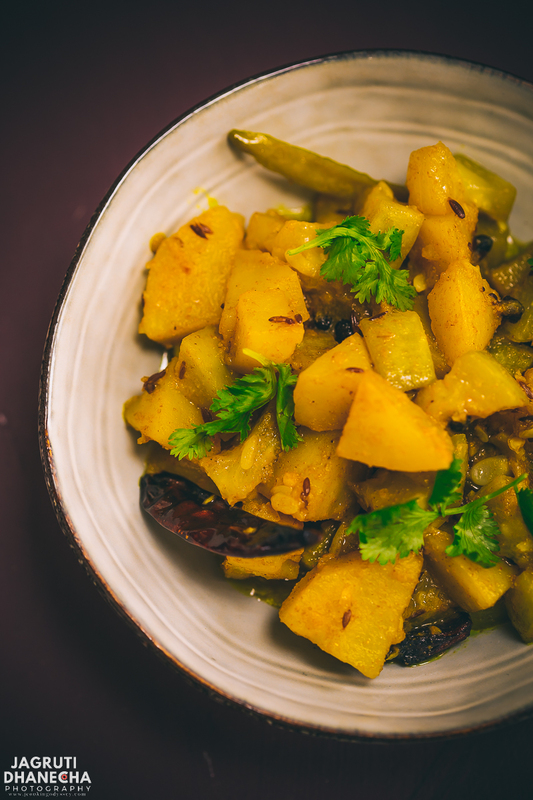 This amazingly delicious vegan curry is prepared with humble potato, bottle gourd and minimal spices. This dish is the answer for those who want to enjoy a simple and nutritious meal without compromising on taste. Serve either roti, paratha or plain boiled rice, you are definitely going for a second helping. Ah, the month of July just flew in a blink and here we are already in August, and I got little late for the Challenge of cooking a recipe from Jharkhand theme. This month in Shhhhh Cooking Seceretly Challenge group, the theme is Jharkhand, where like-minded food bloggers are paired with each other and they cook a dish from that region from given two secret ingredients by those participants. If you ask me anything about the state of Jharkhand, sorry guys I do not have any clue since this state of India was only born in November 2000, which is carved from the eastern state of Bihar in East India. I only know one thing about this state, that this state has produced the most popular and scrutinised cricketer M.S. Dhoni. Since I agreed to participate in this group, my job was to virtually explore the state of Jharkhand. Jharkhand is a beautiful state with natural and scenic beauty, lush greenery thus it is called Jharkhand, literally, this word means 'Land of Bushes or Forests'. Along with abundant natural landscapes, this state boasts majestic hills, scenic waterfalls, wildlife sanctuaries and ancient holy places. While I was reading about Jharkhand, I was curious about their food too. Jharkhand's cuisine is not much different than neighbouring state Bihari cuisine, major population consumes vegetarian food, hence there are plentiful vegetarian recipes on the Jharkhand menu. Most of the savoury cooking is done with mustard oil and sweets or mithai such as Suji Ka Halwa, MalPua and Khaja to leave you drooling. This month I was paired with Sujata Shukla, a dedicated and talented fellow blogger who blogs at Pepper on Pizza. 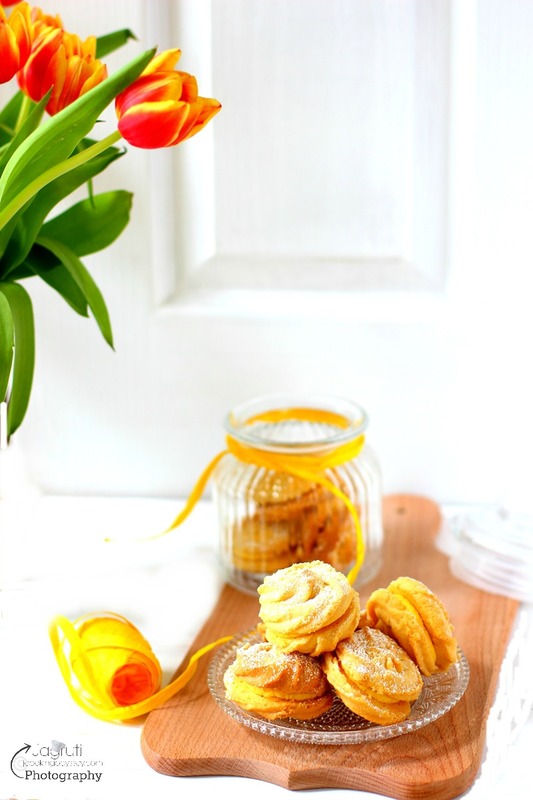 A true foodie who loves to cook not only an authentic Indian food but bakes a good amount of delicious and yummy cookies and cakes too. 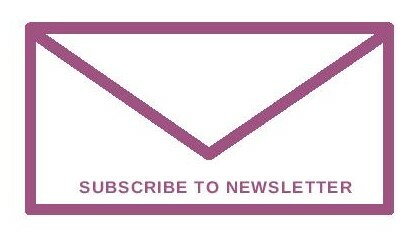 Once, you start reading her blog, you'll just want to keep on reading and make it all! She gave me two secret ingredients, Lauki (aka Doodhi or Bottle Gourd) and turmeric powder. I grabbed this opportunity with both hands as I was looking for more Bottle Gourd recipes to try it out in my kitchen as this year we are having an unusually hot weather and Lauki is packed with cooling properties. I chose to make Aloo Lauki Stew, a quite different than how I make Gujarati style Lauki sabji. This stew is prepared with whole spices, without any red chilli powder and added coconut milk to bring the spice level down. Instead of coconut milk, you may use cream. 1 Tbsp. whole spices ( cinnamon, clove, green and black cardamom, bay leaves and whole black pepper. In a heavy bottom pan heat oil and add all the whole spices, dry red chilli and cumin seeds. Once they start to crackle, add onion, garlic-ginger paste and green chillies. Fry the mixture for few minutes then add lauki and aloo. Add sufficient water, cover the pan with the lid and cook until done. Once the stew is cooked, add coconut milk and mix the sabji well. There should be some gravy in the stew. Turn off the heat and sprinkle freshly chopped coriander. Serve with hot roti, phulka or plain boiled rice. It is amazing how something so delicious can be prepared from the humble potato and bottle gourd. The sabji looks so comforting, simple ingredients can make a satisfying healthy curry. Sabzi looks delicious. Coconut cream must be made it more delish Dhana jeera reminds me of Tarla Dalal. Superb share. Simple and tasty dish for day to day cooking. Such simple ingredients often turn into a delicious sabzi option. Healthy, comforting and so good! I love this simple recipe. More over i love the click. I makes this simple recipe so exciting. Your photography makes simple things look so inviting Jagruti ! The curry looks comforting and delectable . Now I have one more variety of vegetable curry to try out this week. Thanks for the share. Awesome combination for a stew, never tried combining aloo and lauki together, such a fabulous dish to pair these two vegetables this way. This stew rocks. This healthy and easy curry recipe what I really need now. I have stopped preparing bottle gourd curry as my family is bored of same curry. Potato and bottle gourd combination sounds good, I will try this recipe soon. This simple yet tasty aloo lauki is one of my favorite meal. Taste great with chapati or paratha. Feeling like to have it with paratha now.